When James Costos received the call he was at his office at HBO television network in Los Angeles: “We’re calling from Air Force One. Please hold to talk to the president.” He could not have imagined it was to offer him the position of ambassador. 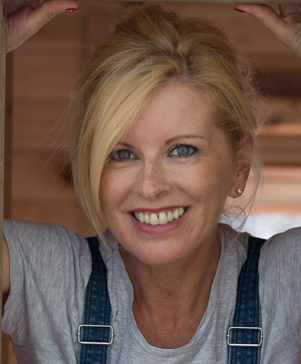 In Barack Obama’s first administration, James’ partner Michael Smith was chosen as the official decorator for the White House. During those four years, a great friendship developed that led James to get involved in the electoral campaign that led Obama to his second term. “I graduated in Political and Economic Sciences from the University of Massachusetts but never planned to get involved in politics. I have always followed the opportunities that have arisen without planning them. 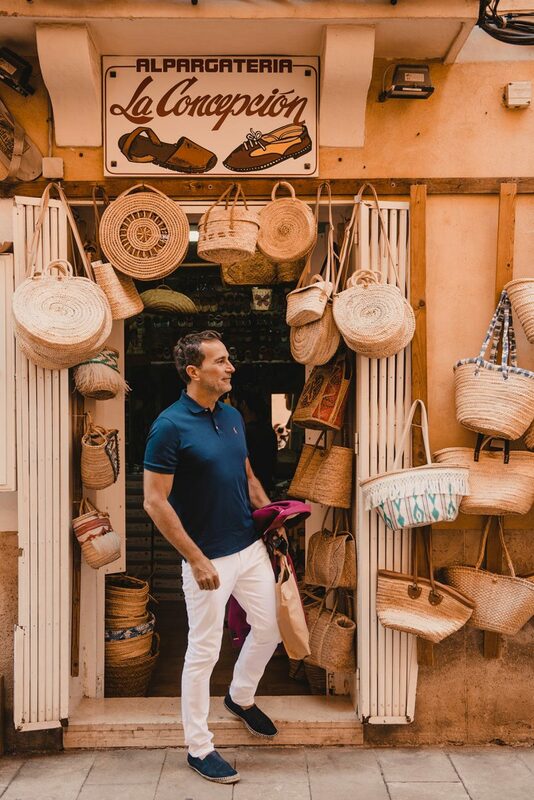 It was a great honour for me to serve my country and luck that it was in Spain,” he recounts as we begin the shopping day in a traditional espadrille shop on Palma’s Calle Concepción. Between 2013 and 2017, Costos followed the advice Obama gave him: “Form relationships at all levels and open your house to strenghten the relationship between Spain and the US.” He invited people from sectors who had never set foot in an embassy and toured each and every one of the regions of Spain, appreciating its beauty, studying its history and making friends. “And so I created my motto ‘Siempre adelante juntos’ (Always onward together),” alluding to Fray Junípero Serra. He now works as a strategic advisor in the US for Barcelona FC, as Director of PJT Partners for its expansion in Spain, and with Incus Capital Fund. 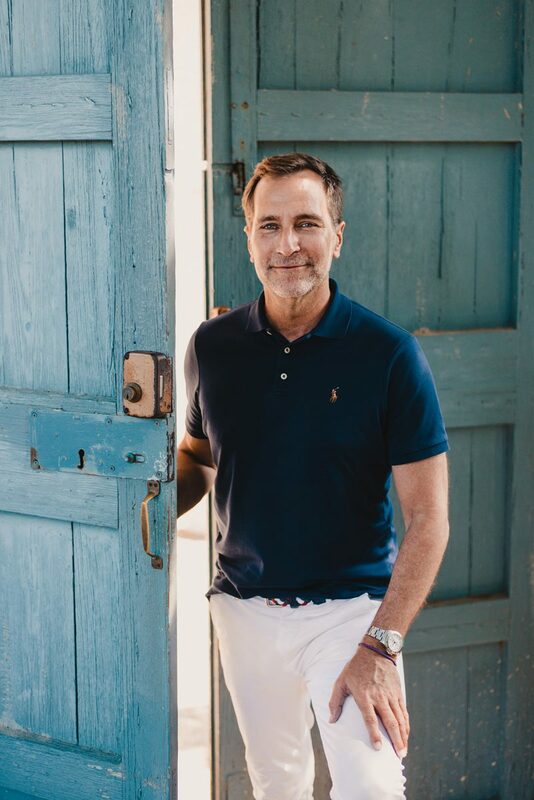 He is president of the Global Senior Fellows Initiative of the Instituto de Empresa and takes the opportunity to escape to Palma’s Hotel Sant Francesc at weekends. “I maintain my relationship with Spain to remind people that Donald Trump does not represent American values. We go to Fornalutx and he explains how much they like to go hiking. “Every day we walk for an hour and a half or two. We have taken Michelle Obama from Esporlas to Banyalbufar, one of our favourite excursions. We usually rent a boat and this year we also invited Eric Schmidt, former CEO of Google. Something special we have also done with Michelle is to anchor right in front of the cathedral for the sunset and the illumination of the cathedral lights. It’s magical!” Michelle is returning to Spain in November for the book launch. James Costos’ book ‘El amigo americano’ is available in all good bookshops across Spain from October 4th, published by DEBATE on hardback, and on e-book online.